A young Nigerian woman who tricked a string of lonely hearts into sending her more than£100,000 in an online dating scam is facing jail. 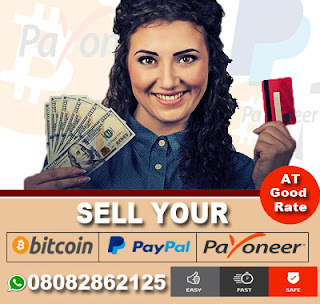 Grace Akintaro, 24, posed as a woman called Amanda Jenson and chatted online to seven men who believed they may have found love. .
She convinced her victims to send money for travel and expenses, but she then gave excuses for pulling out of face-to-face meetings. At Woolwich crown court yesterday, Akintaro, from Greenwich, pleaded guilty to seven counts of fraud by false representation on the first day of her trial. .
She claimed the dating scam was masterminded by someone else, telling the court: “I was naive and used by this person I was in love with.” Co-defendant Victoria Nwogu, 22, also from Greenwich, was cleared of the frauds but appeared in the dock with Akintaro where she admitted laundering £3,490 from the scam. .
Akintaro carried out the scam between August 2014 and December 2015. The judge said the men had suffered “psychologically and financially” once they discovered they had been conned. Akintaro made at least 16 trips to the bank to withdraw money sent by the men, the court heard, raking in a total of £104,962. However, the court heard she only had a £5,000 Renault Clio and a few hundred pounds left, claiming the rest of money was passed on to others in the scheme. The prosecution offered no evidence against Nwogu. 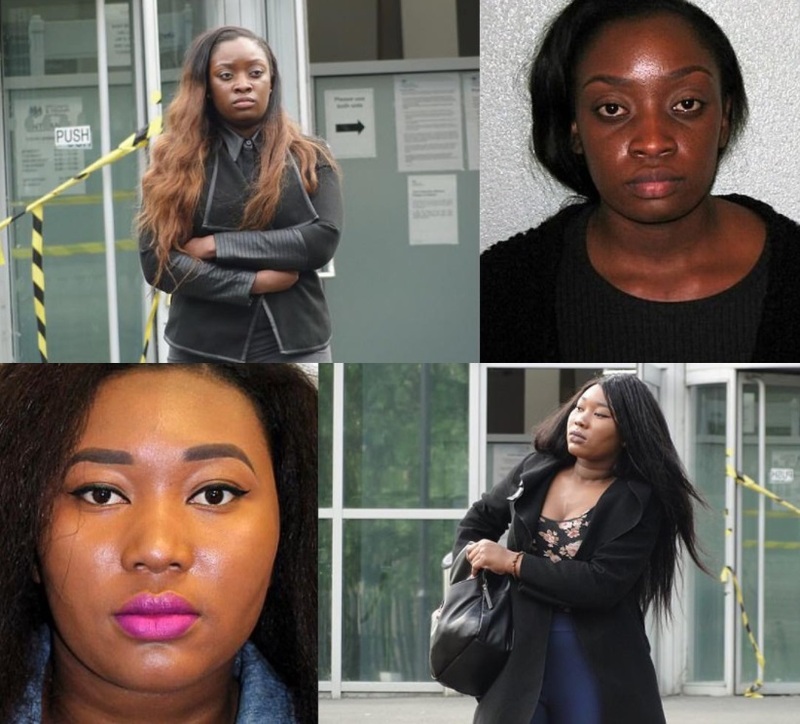 0 Response to "Photos: 2 Female Nigerian Online Dating Fraudsters Arrested For Duping 7 Oyinbo Men Out Of £100K"